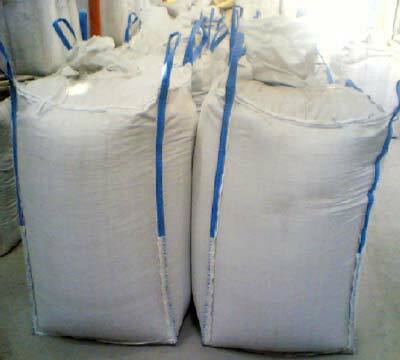 We introduce ourselves as a one of the leading fly ash supplier in pune and supply quality fly ash in different packing to different user according to their needs. 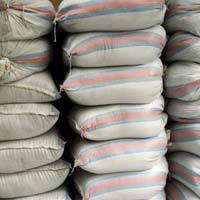 Our product are cost effecting, create more strength, used as a filler and environment friendly. We regularly doing third party testing of samples (fineness) to achieve the specification required by ISI. 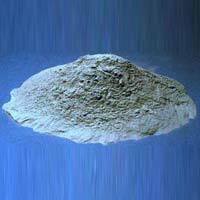 The present invention is directed to a fly ash composition, and more particularly, to a fly ash composition which has a reduced susceptibility to alkali-silica reactivity when used in cementitious compositions. 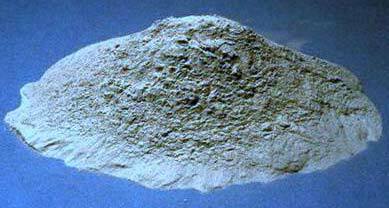 The fly ash composition is preferably added to the cement mixture at the same time as the cement. 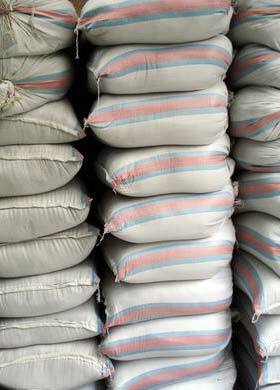 The concrete mix may also include conventional water reducing agents. The fly ash composition of the present invention may be used in concrete mixes used to form objects including, but not limited to, concrete masonry units, such as bricks, blocks, and tiles; concrete pipe; prestress concrete; specialty concrete units, such as burial vaults, septic tanks, and prefabricated concrete units. Fly ash use improves concrete performance, making it stronger, more durable, and more resistant to chemical attack. We supply the material according to Indian standard : IS3812 which is standard so no need to mention specification separately.